Julie's Bio — She Said. She Led. She Is. 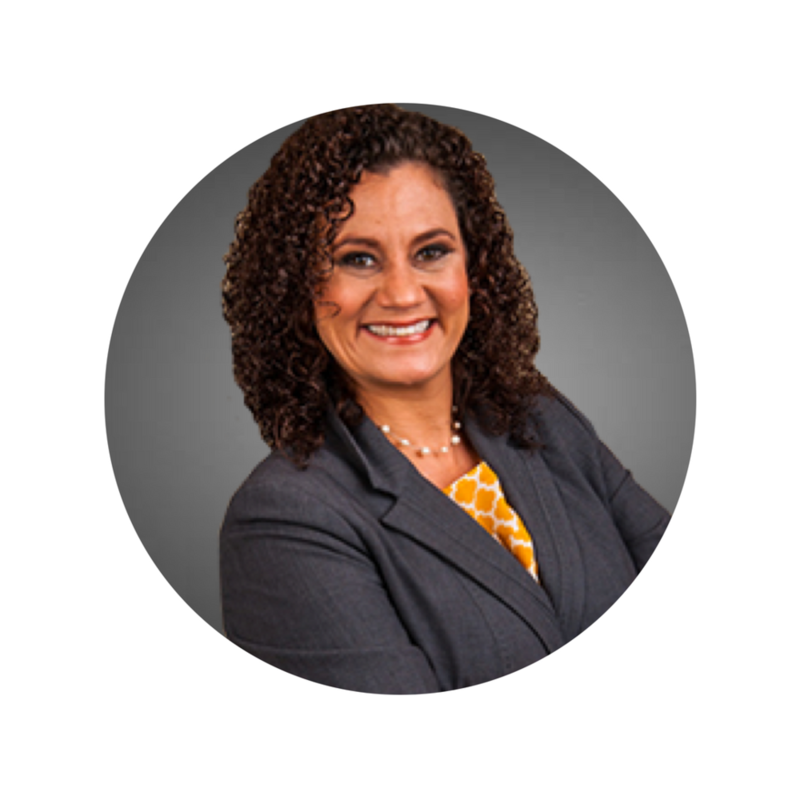 Julie Irvin Hartman, CF APMP is a certified proposal manager, entrepreneur, and presenter. She is the founder and former owner of an award-winning marketing agency based in Houston, Texas. Julie has decades of government procurement experience, her win rate of 87% has resulted in $4.5 Billion in contracts for her clients. She has led proposals and presentations for multimillion-dollar companies across diverse industries and has a proven ability to execute and manage projects with multiple stakeholders on schedule and within budget. Julie is a frequent speaker at local, state, and national conferences. In 2017, Julie sold her marketing agency, got married and moved to Tomball to focus on her new life with her husband, her three bonus sons and their trampoline jumping Old English Sheepdog. Julie has a BS and a BFA from Sam Houston State University and will be attending Texas A&M in the fall of 2019 to begin her Executive MBA.